Colin Mooers is a professor in the Department of Politics and Public Administration at Ryerson University. 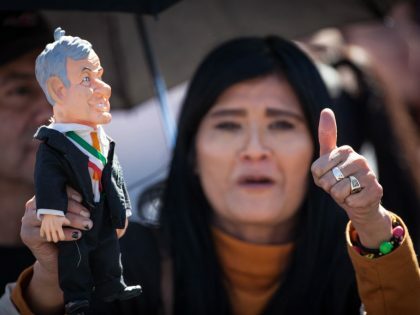 AMLO’s first one hundred days in office has shown what the Mexican left will need to do throughout his term: defend him against attacks from the Right, while building a movement to push him from the Left. 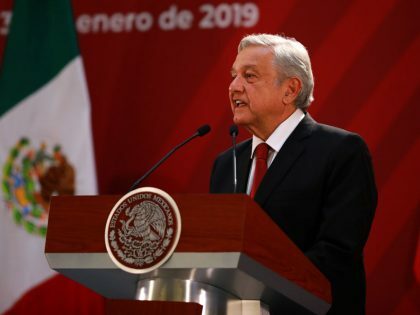 The Mexican and international right are united in their efforts to delegitimatize the AMLO presidency. 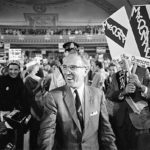 What can the Canadian experience teach us about building a mass working-class party in the US?